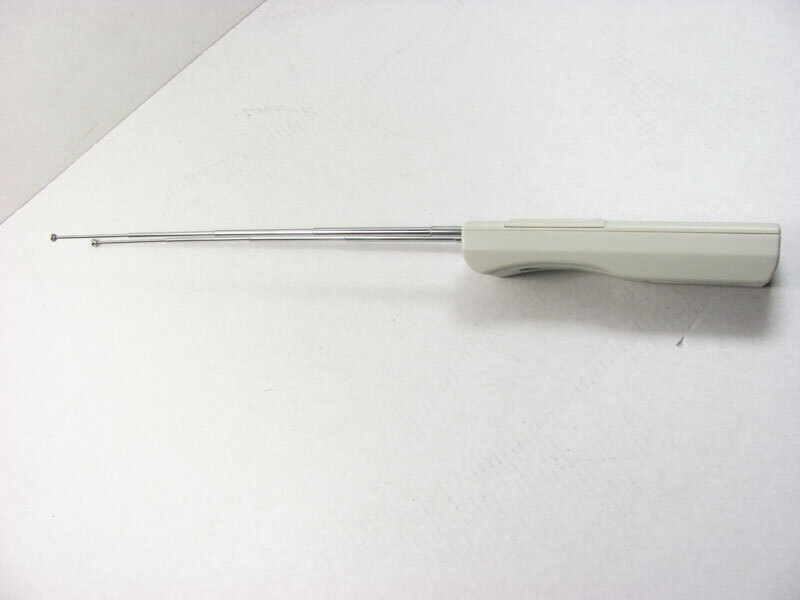 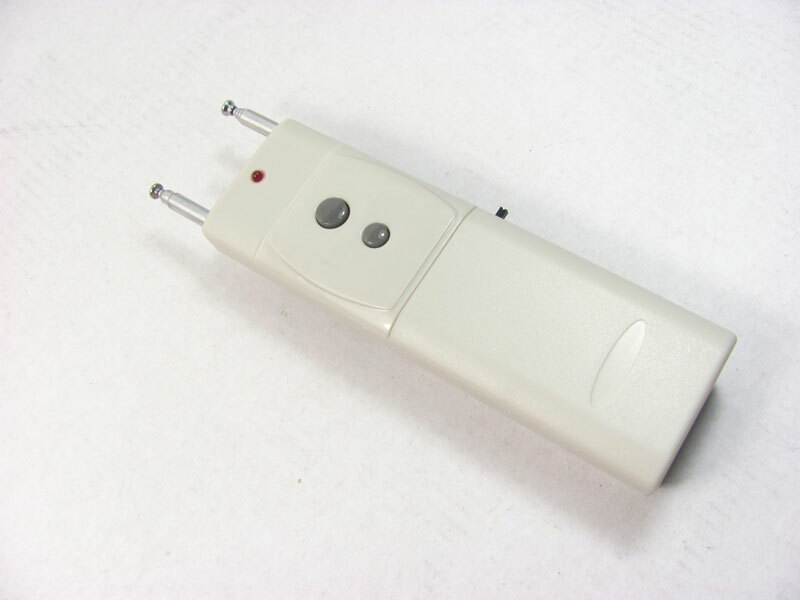 This compact 315/ 433MHz Car Remote Control Jammer works by315MHz and 433 MHz frequency. 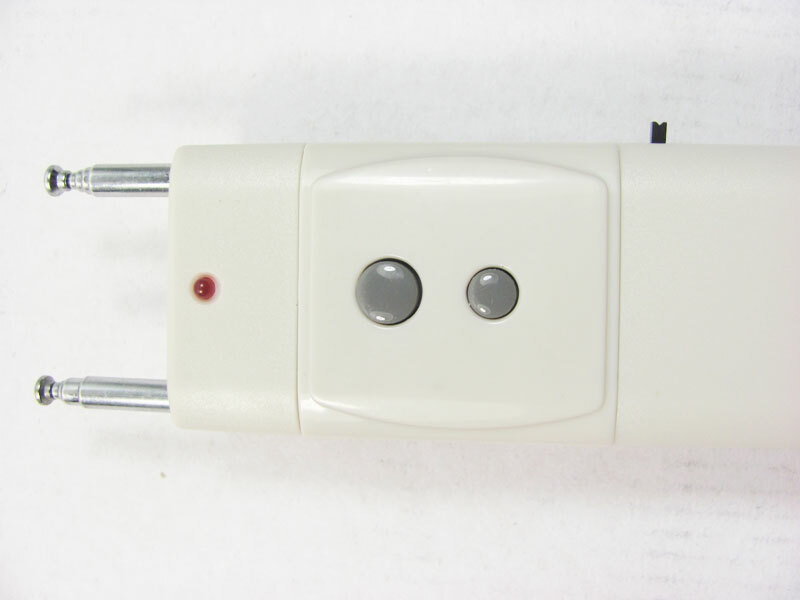 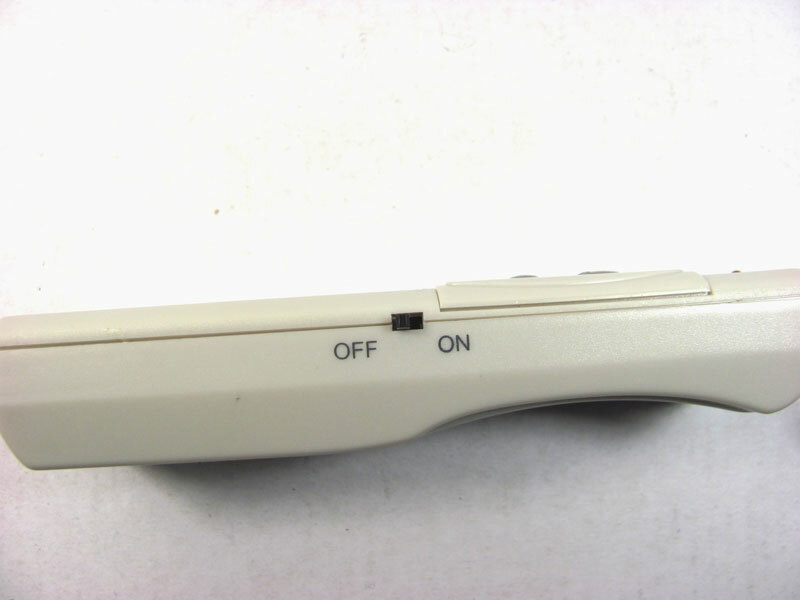 The main target of this device is to disable different remote controls, such as car remote control, TV remote control, garage remote control and others. 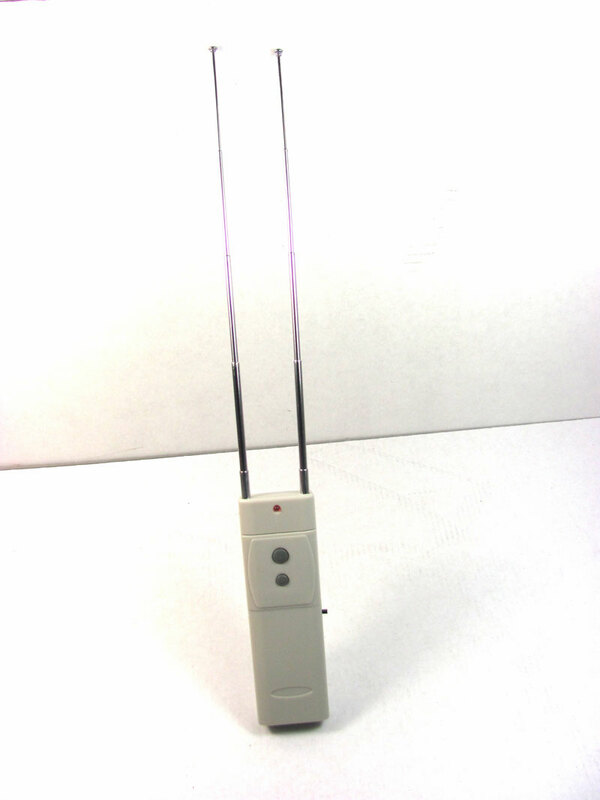 The blocking range of this portable remote control jammer is 30 meters. 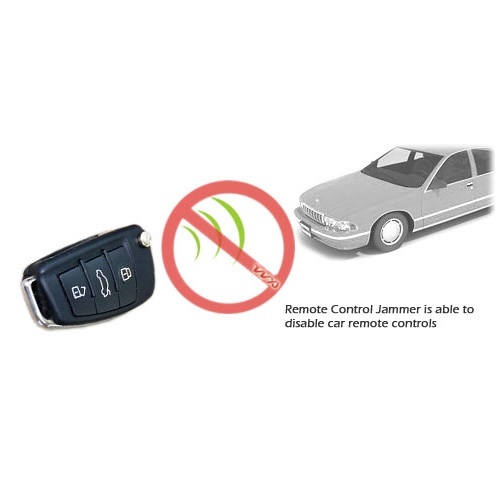 Compact 315/433MHz Car Remote Control Jammer can also be efficiently applied as car cordless remote key jammer.